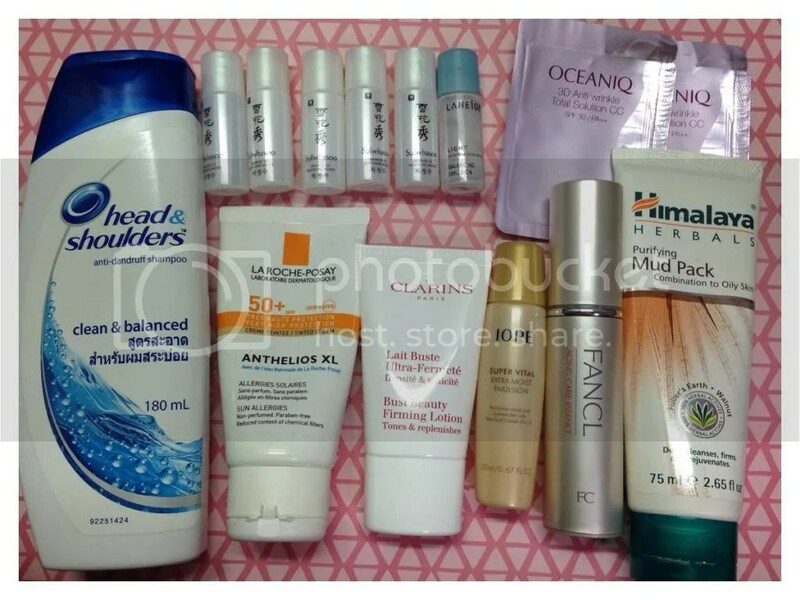 Welcome back to Part 2 of my empties post for April 2015! Do you ever feel like, when you’re nice or the responsible one, people seem to take advantage of you? This is what my April felt like – I’ve been running around helping other people and I can feel myself burning out. My to-do list for others are so long, but a lot of things are for people really close to me so I just can’t say no. Add on all of my own issues to settle – and my skin suffers. I’m going to hold back trying new stuff for the next month or so, to let my skin have a rest; so I’m guessing that next month’s empties won’t be so full! But then again, I always surprise myself. Anyway, let’s dig into my beauty trash! 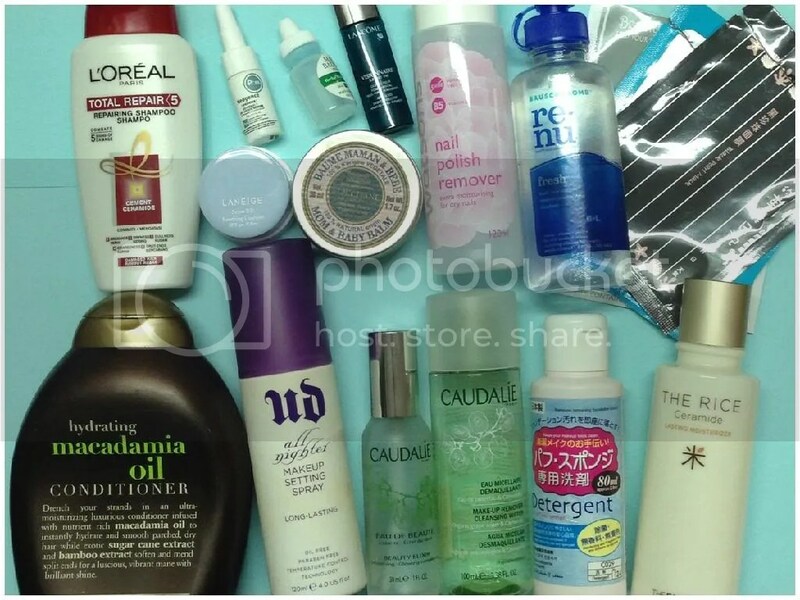 Here comes Part 2 of the massive November’s empties post! Some times I can’t believe how much I run through in a month. There’s a ton of products to run through so lets dive right in! Hi everyone! It’s empties time again! 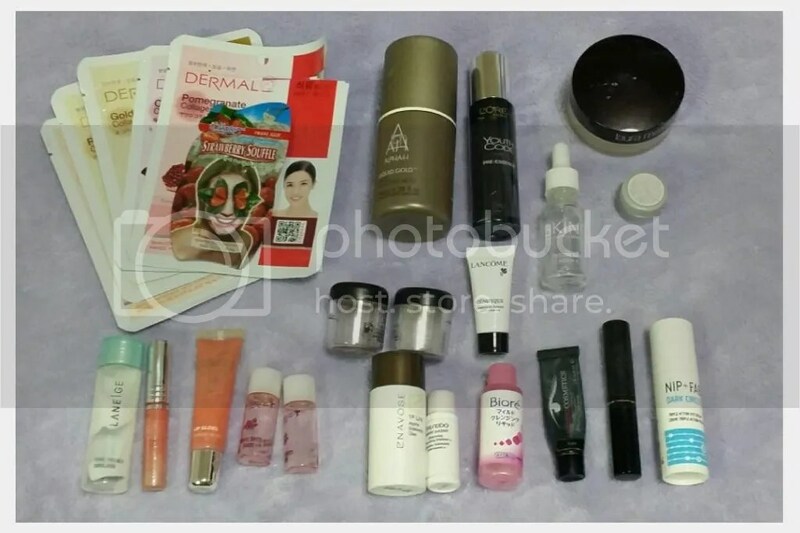 Another large empties post – managed to accumulate A LOT of products; some completed, and some too old and needed to be thrown out. I routinely check through my stash every few months and toss out items that are bad, expired or opened for too long. I don’t always follow the expiry date for makeup – I toss it if it’s no longer in good condition/quality and sometimes if it’s too old, but I’m quite strict about doing so for skincare products. I don’t know why, since it all goes onto my face! Anyway, let’s see what empties I have this month! 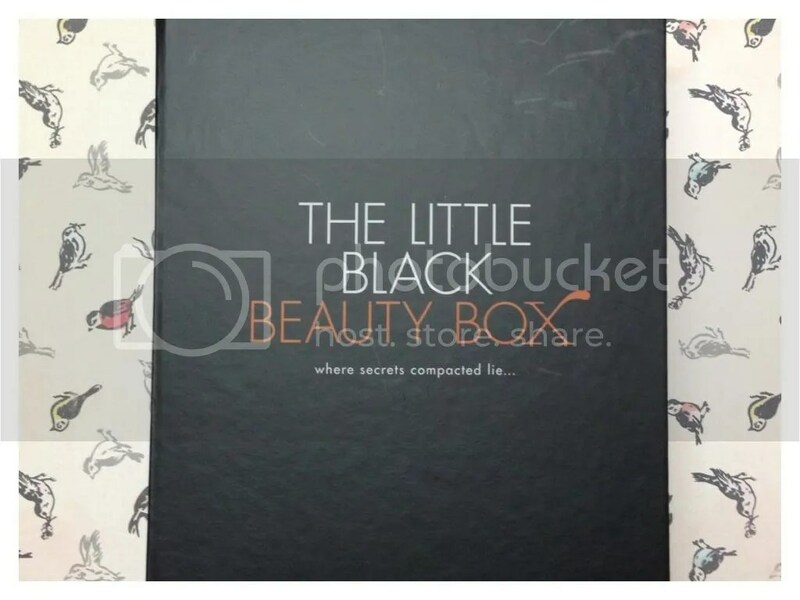 After last month’s box, I decided to continue with my subscription of The Little Black Beauty Box. 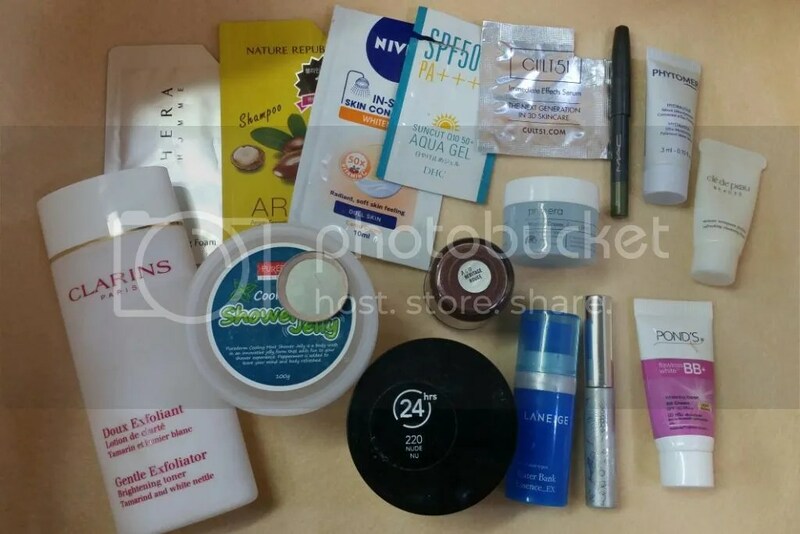 July’s box is dubbed “An Invincible Summer Box”, and cost the usual S$22.90. Let’s take a peek at what’s inside! Yes, another beauty box! After the wonderful beauty box from Vanity Trove last month, I decided to give another beauty box a try. This month I decided to try a different company so I googled for “beauty boxes in Singapore” and randomly chanced upon StyleXStyle. 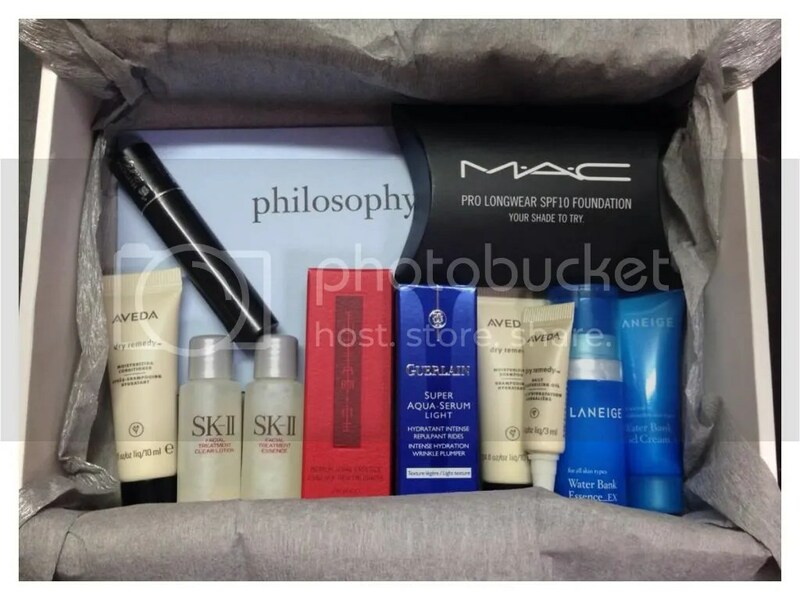 Incidentally, they were coming out with a beauty box – they don’t do beauty boxes regularly but there was one coming out in June and will be a collaboration with Tangs. For non-Singaporeans reading this post, Tangs is a department store, with a really big beauty hall that carries mainly high end and exclusive brands. I love shopping at the Tangs beauty hall! 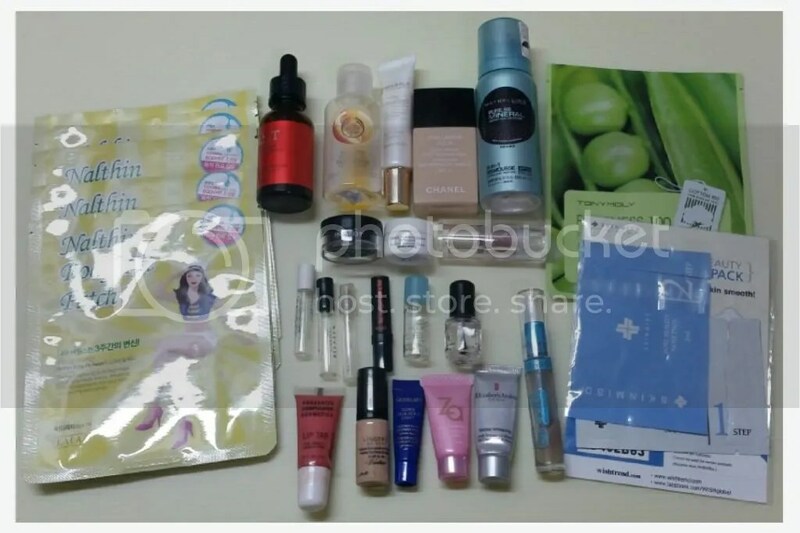 At S$22.90, I thought it was a great price to sample from high end brands and also wanted to check out the new beauty box service! Are you curious about what’s inside it?